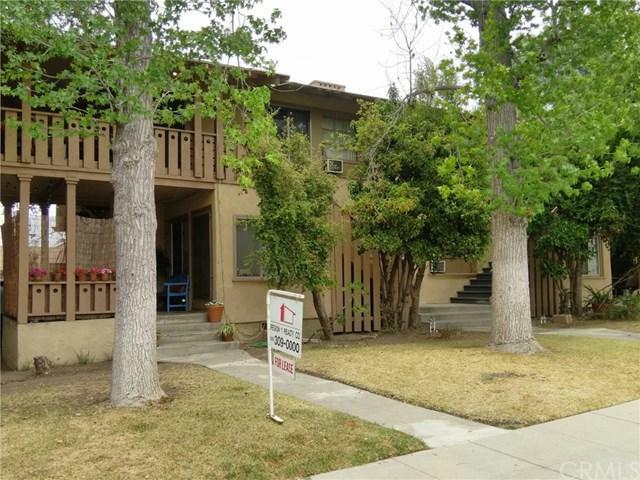 117 Acacia Avenue, Monrovia, CA 91016 (#WS18226044) :: Ardent Real Estate Group, Inc. Decorator's dream for this old world charm. This unit is located at ground level to the left. Nice front porch. Newer window A/C and bath. Open Sunday (9/16/18) from 2:00 to 4:00. Sold by Eugene Sun of Region 1 Realty.